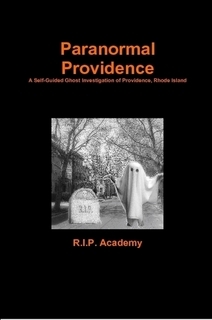 Paranormal Providence: A Self-Guided Ghost Investigation of Providence, Rhode Island holds within its pages over 20 locations of the paranormal. 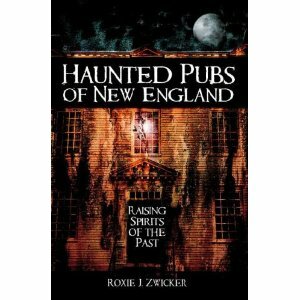 Whether you are a tourist in town for the weekend, or a vacationer from another land this book guides you through Paranormal Providence telling you the stories. This book is filled with information that will allow you to see Providence like no-one else. Visit Nashua, NH located just an hour north of Boston and learn the local lore that haunts the area. Visit a haunted country tavern, the Blood Cemetery, and a local strip mall where apparitions have been seen. 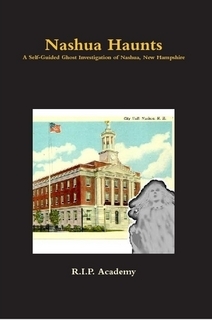 Come to NH and have a ghost of a time! 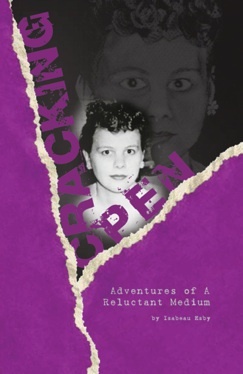 The twisted roller coaster ride called “opening up psychically” started for me the day my Grandmother died. That one pivotal moment changed me from a materialistic, business-driven agnostic to someone who doubted reality itself. I began to wonder if the brain I had relied on for so many years had finally set itself out to pasture. Talking to the dead isn’t a joy ride. It isn’t a theme park pass to chat with Elvis whenever you want, or a ticket to discover the long lost secrets of Atlantis. It’s a big responsibility, and a task I now hold dear to my heart. This book is about what happens when one stumbles onto the spiritual path. I present this book to you, raw, uncensored, and in detail - all the ups and downs of what it is really like to spend your days among the dead. You will find the hours of frustration and the moments of debilitating fear are also met with times of pure bliss when life unfolds to demonstrate the beauty of human potential. This book is not some fictional tale “based on a true story.” This is my life, and I share it with you. We sell our items at the lowest prices we can so that you can get the equipment you need on the limited budget that most ghost hunters have. 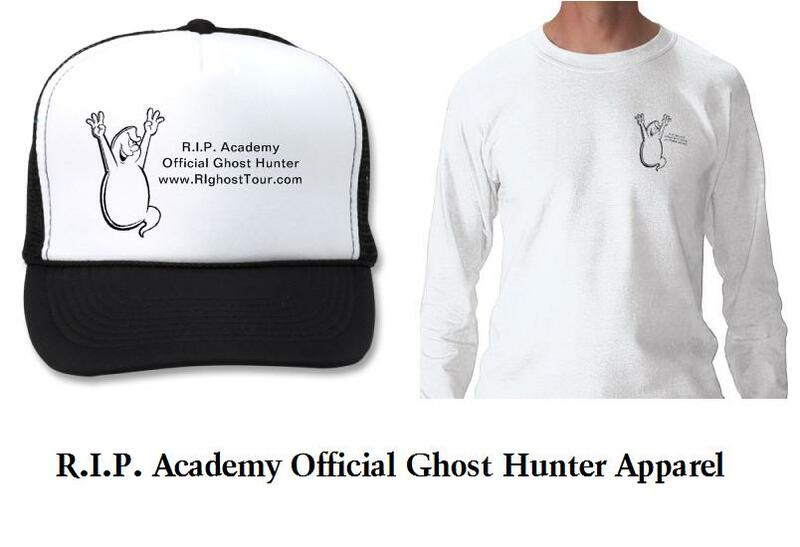 We have created a one stop shop for both ghost hunters and researchers. We are real investigators and real people, sharing with you the best equipment for the best price.